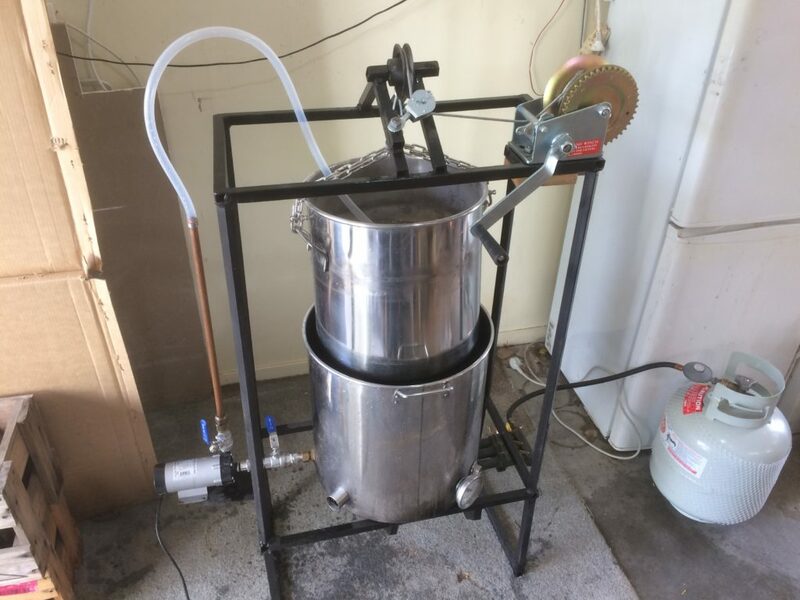 I built a R.I.M.S to Brew in my garage. The scope of this project was to be small, easy to setup, and able to be run by a single person. This version of the build is getting pretty close to that so here it is. 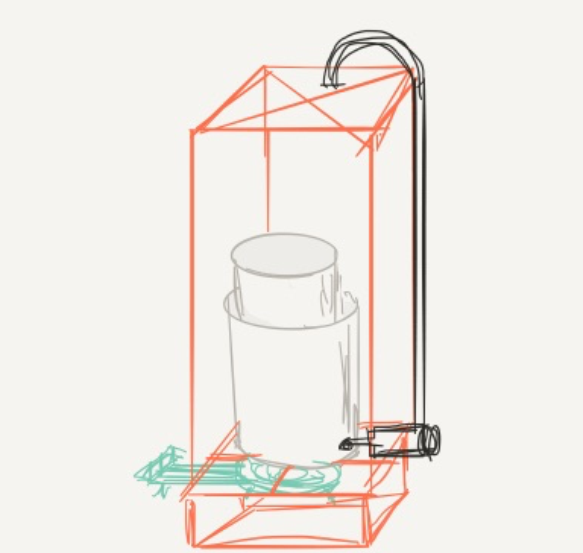 Rough sketch of what I wanted to achieve. The completed machine in the middle of a brew.